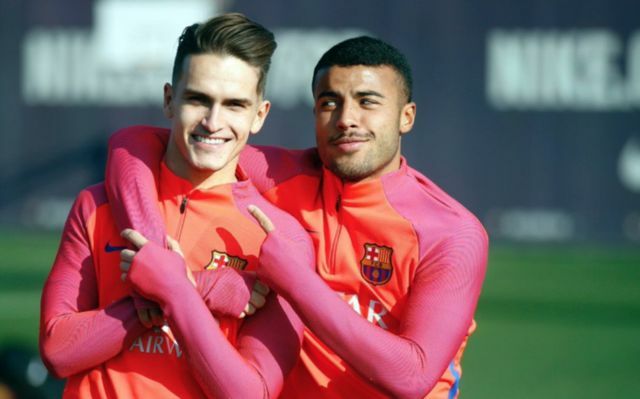 Lionel Messi has given Barcelona the go-ahead to sell both Denis Suarez and Rafinha, two players that are being eyed up by Roma chief Monchi. This is according to Don Balon, who are stating that the Sporting Director of Roma has both Suarez and Rafinha on his list of targets, and that the duo could leave Barca if the club were to receive an acceptable offer for them. The report also notes that the Blaugrana are after €15M for Suarez and €35M for Rafinha, meaning that if Monchi and Roma want to get their hands on the pair, then they’re going to have to hand over €50M to Ernesto Valverde’s side. Denis Suarez leaving Barcelona would hardly be a travesty, as the Spaniard has struggled dearly to cement his place in the club’s starting XI since moving to the Camp Nou back in 2016. The 24-year-old has only made one appearance so far this season, against Cultural Leonesa in the Copa Del Rey, something that definitely suggests he is surplus to requirements at the club. Rafinha’s departure would hurt a little bit more than Suarez’s, as the Brazilian has shown so far this campaign that he still something to offer to the club. 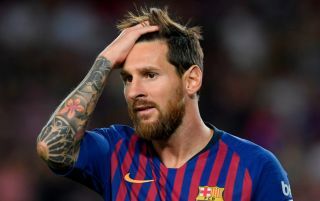 The 25-year-old has played key parts in Barca’s recent victories over both Real Madrid and Inter Milan, however given how little he’s played for the club in the past few years, the Blaugrana would be mad to turn down a reasonable offer for him. If Roma are serious about both Rafinha and Suarez, then it’ll be interesting to see if they’re ready to pay €50M to bring the duo to Serie A from La Liga.